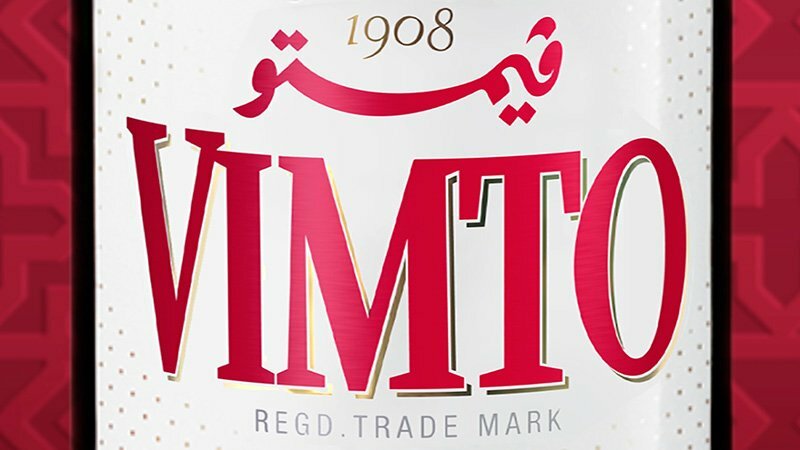 The famous fruit cordial, Vimto, is the market leader in Saudi Arabia where alcohol is banned. 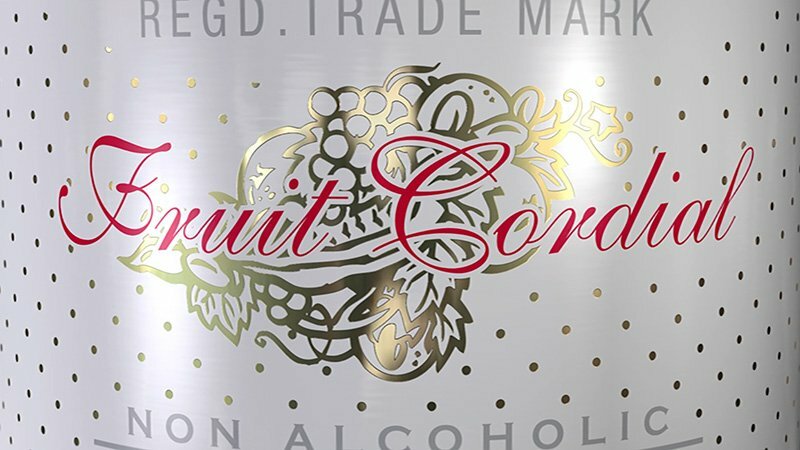 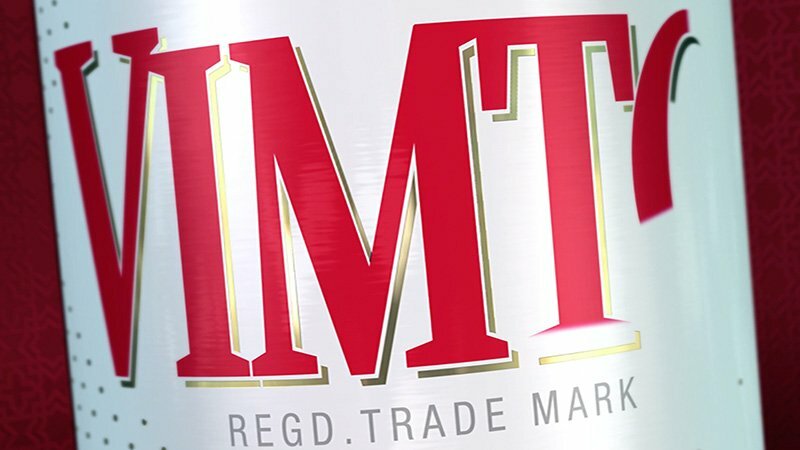 The bottle and label were modelled totally in Cinema4D to give a photorealistic appearance and more control to the sequences than product shots could otherwise provide. 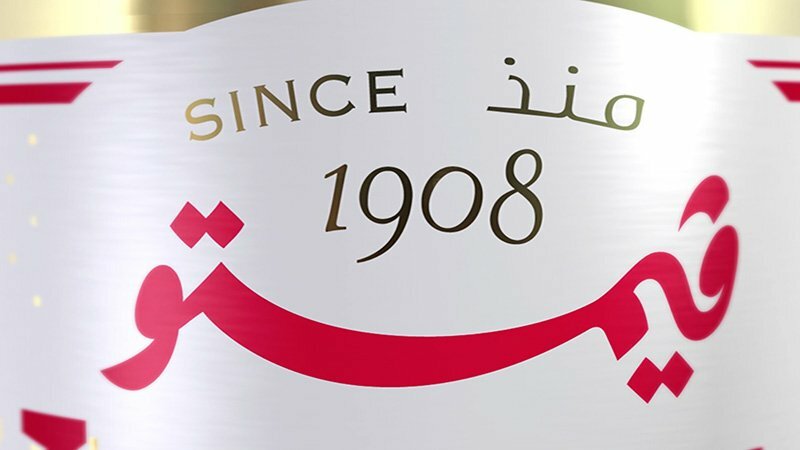 Strudel Films asked Bottletop to produce several 3D animation sequences featuring Vimto for Saudi Arabian TV commercials and cinema advertising.